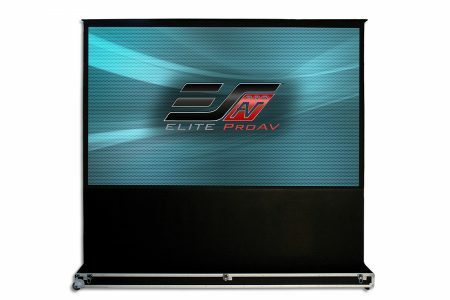 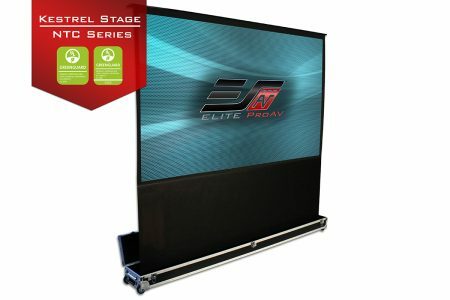 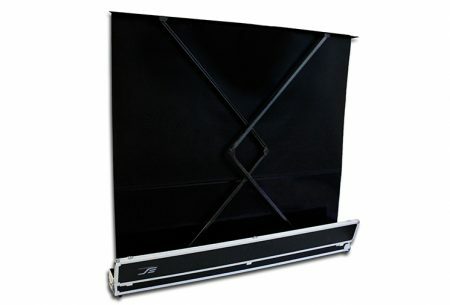 Kestrel Stage NTC Series - EliteProAV - Providing an array of dedicated commercial grade projector screens to professional integrators. The Kestrel Stage NTC Series is a portable large venue, free-standing projector screen. 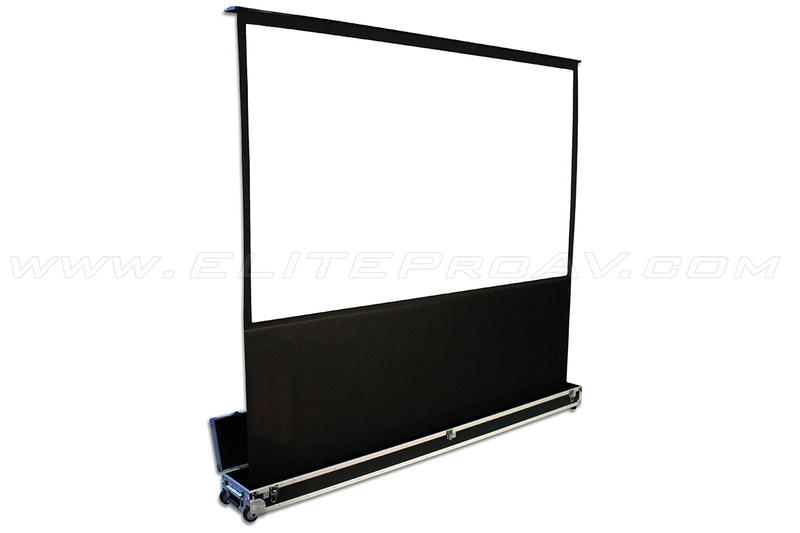 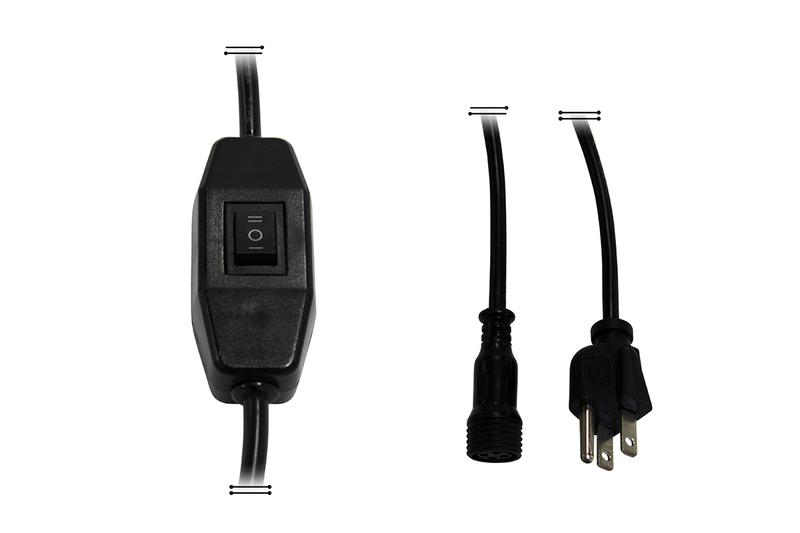 It is ideal for Rental & Staging or other commercial (ProAV) applications where a mobile projection screen would be required. 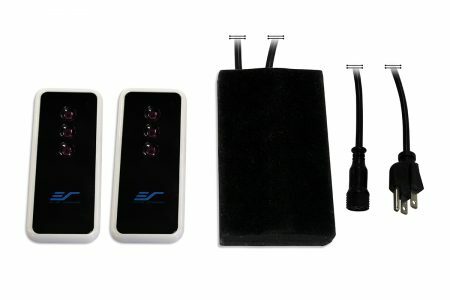 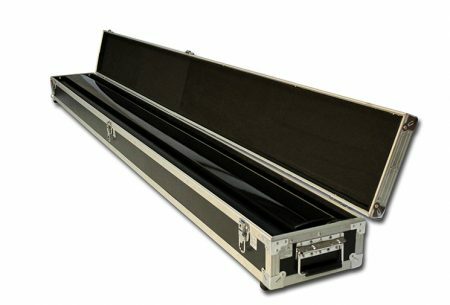 This series, unlike the Kestrel Stage Series, does not include the detachable matching ATA case and skirt. 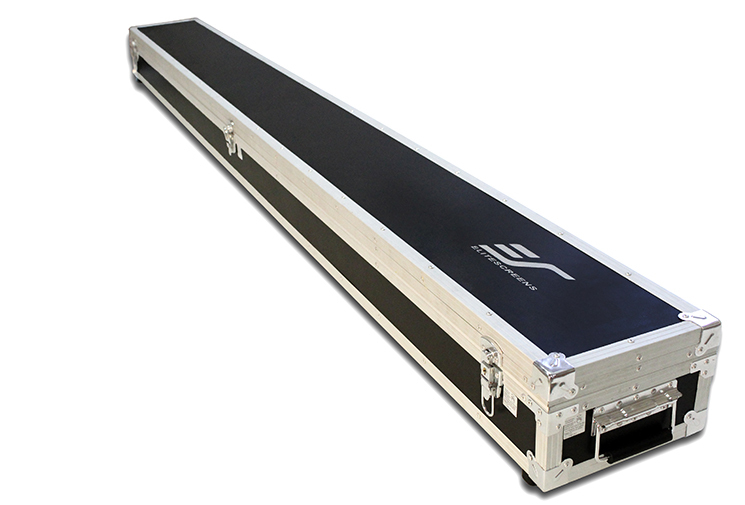 For the models with the ATA stage case and skirt click here for Kestrel Stage Series.